Tough Mudder is coming to Whistler yet again June 21-22. It’s not just a race, but a mental and physical challenge designed by British special forces to take you through mud, fire, ice-water, and 10,000 volts of electricity. Whether you’ve done it before or this is your very first time at tackling the mudder-you’ll need to be prepared. 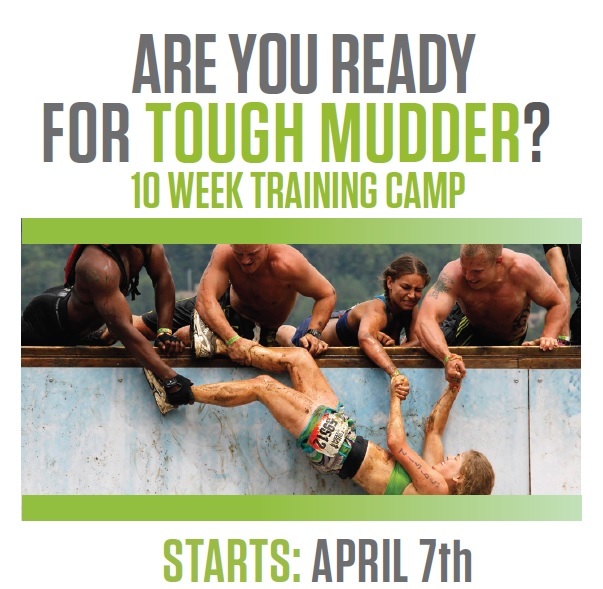 Join us for 10 weeks of Tough Mudder training (Phase 2) beginning April 7th. This program is designed with the end goal in mind: to get your body and mind geared up for what’s to come by using simulated training.